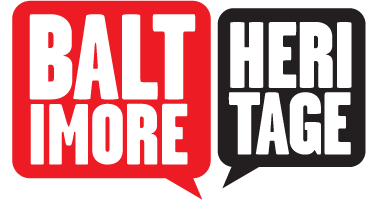 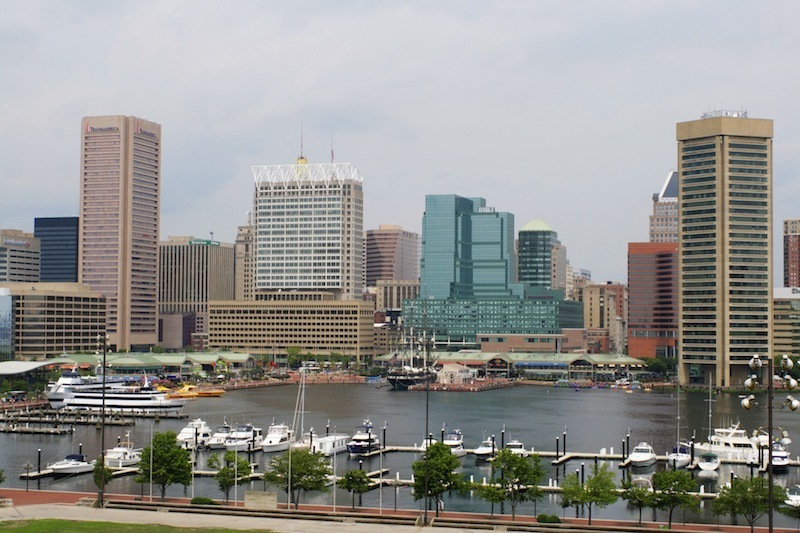 In 1985, WJZ-TV local news cameras captured the view of the Inner Harbor from above as they documented the quickly changing landscape from the back seat of a helicopter. 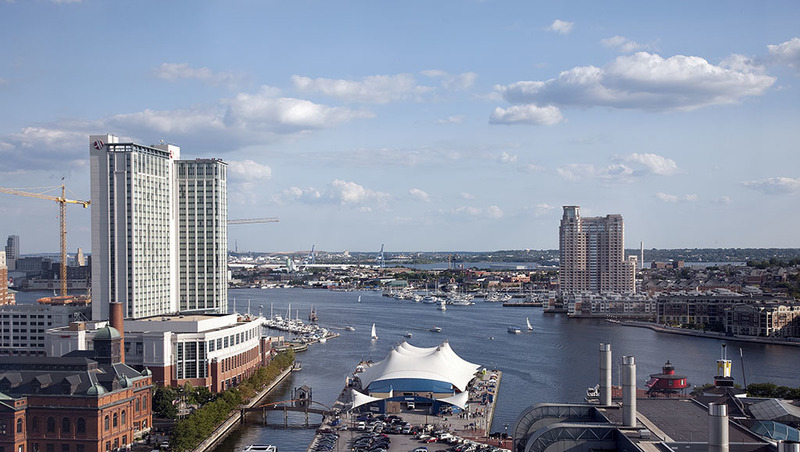 An aerial vantage point was nearly a necessity to take in the wide range of recently completed development projects and recently announced new building sites. 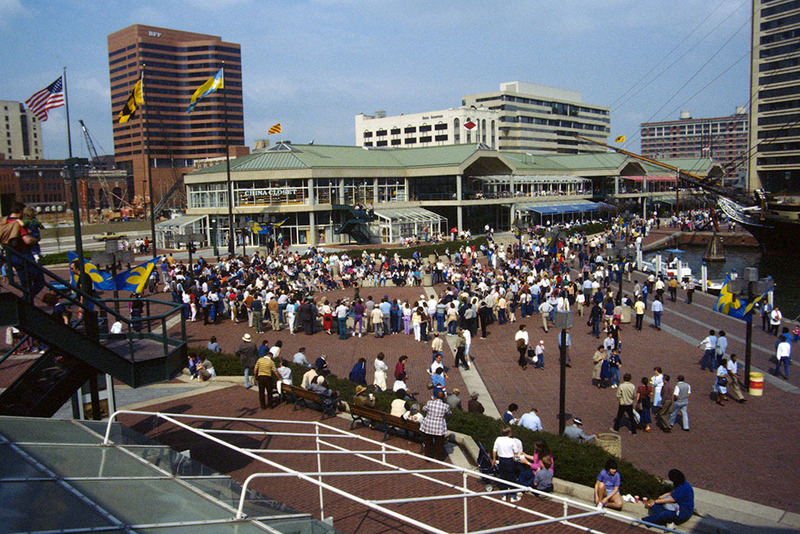 In 1984, developers and city officials had announced twenty projects to build new buildings or reuse existing buildings around Charles Center and the Inner Harbor. 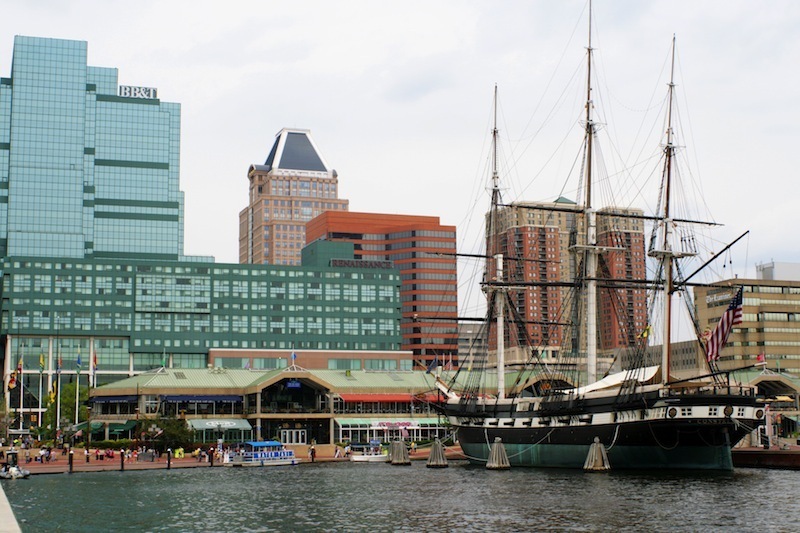 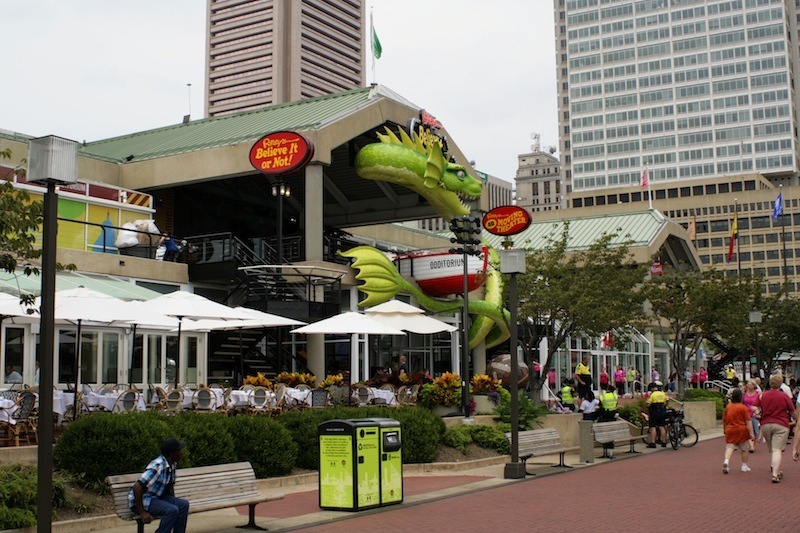 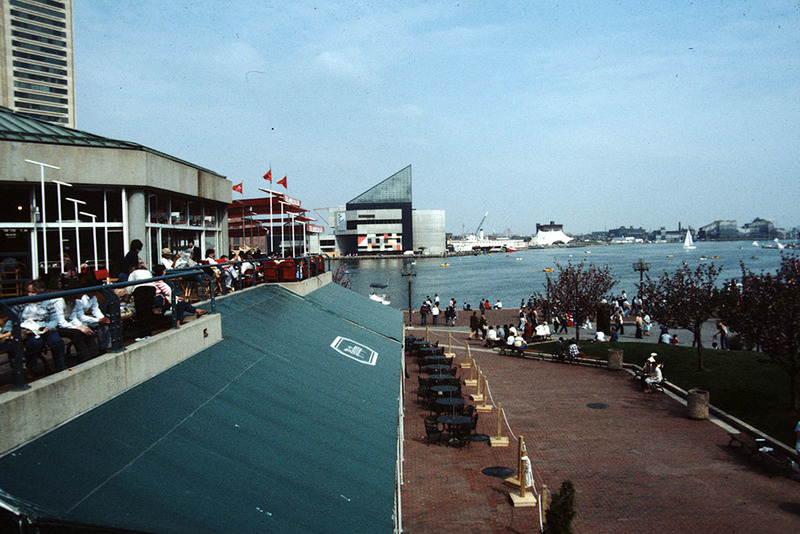 That same year, Charles Center and the Inner Harbor won an "Honor Award" from the American Institute of Architects (AIA) recognizing the conversion of the former industrial landscape into a destination for tourists and locals as "one of the supreme achievements of large-scale urban design and development in U.S. 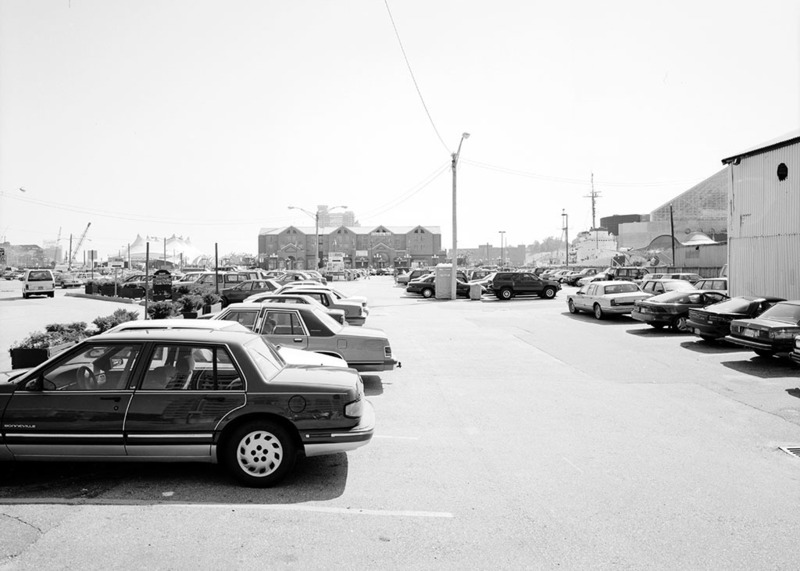 history." 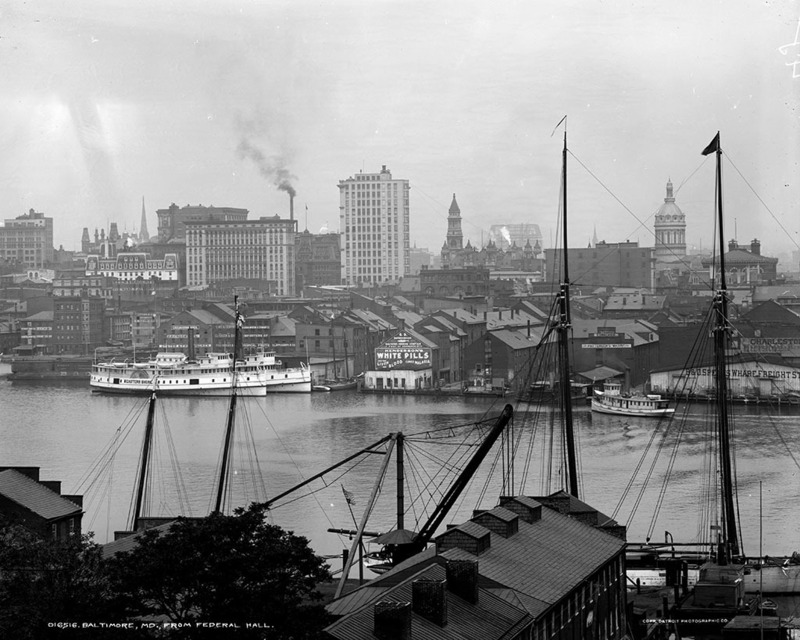 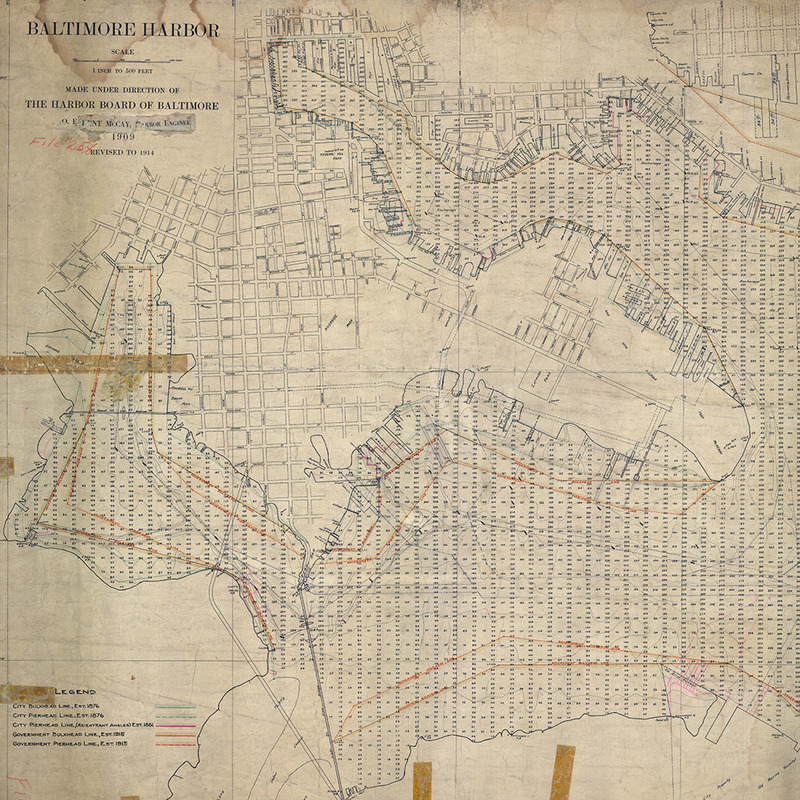 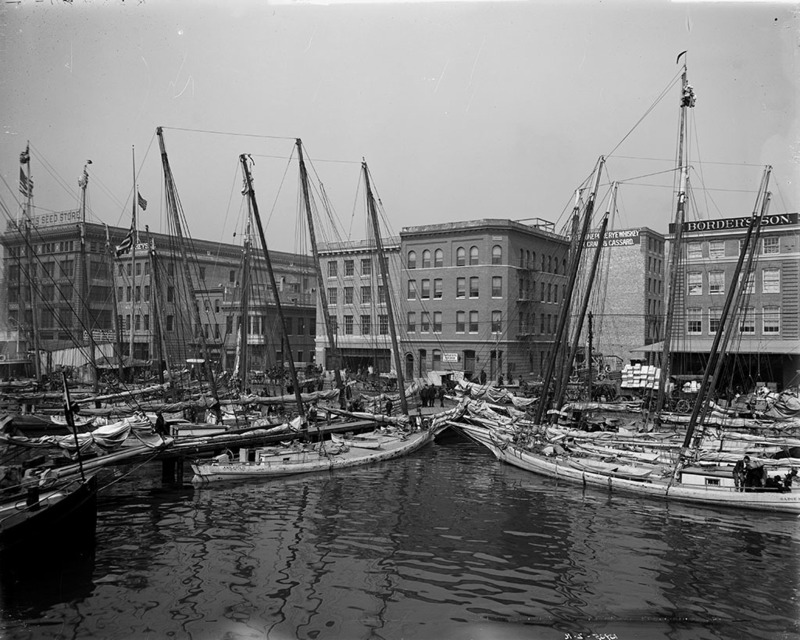 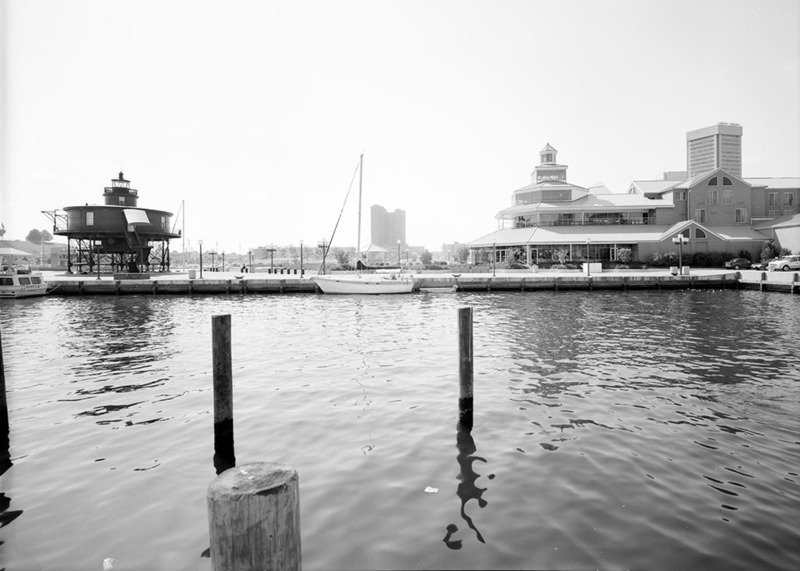 “Baltimore's Inner Harbor,” Explore Baltimore Heritage, accessed April 19, 2019, https://explore.baltimoreheritage.org/items/show/129. 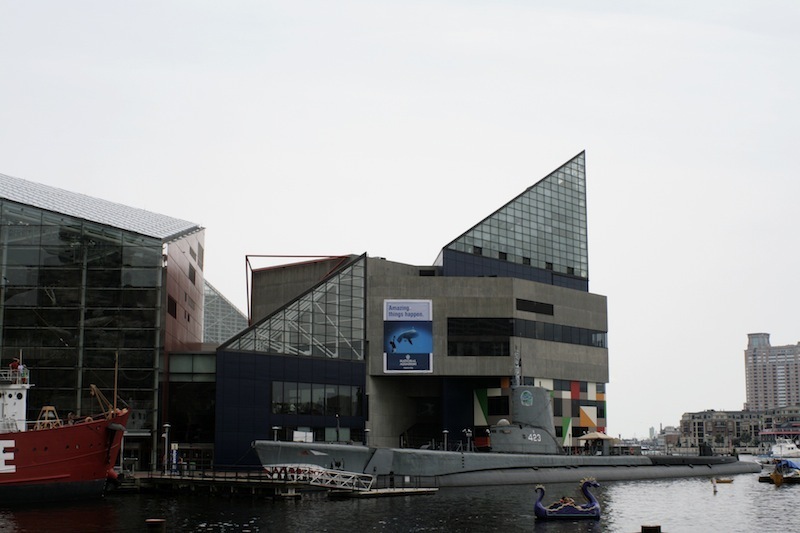 Published on Oct 2, 2012. 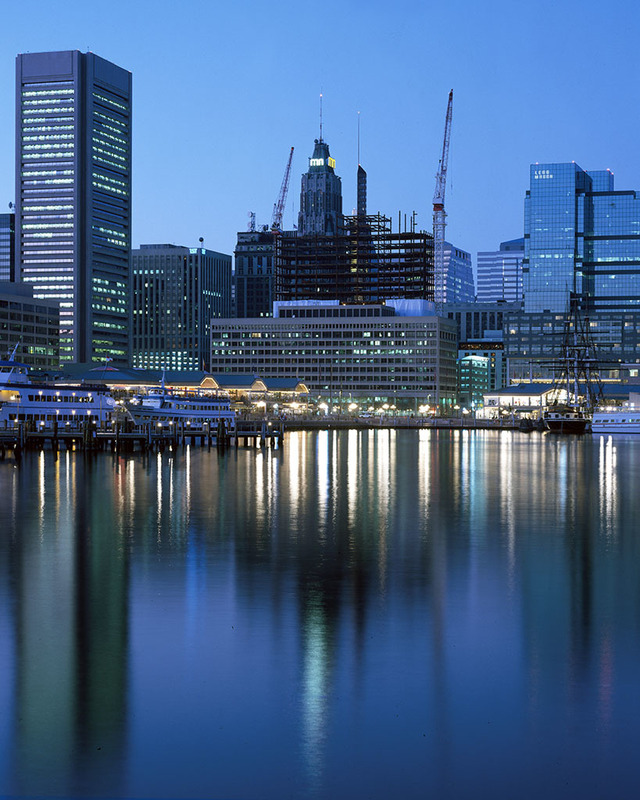 Last updated on Dec 10, 2018.